View cart “Magpul CTR Carbine Stock” has been added to your cart. FREE Shipping and free anti-walk pin kit, an $8.99 value. 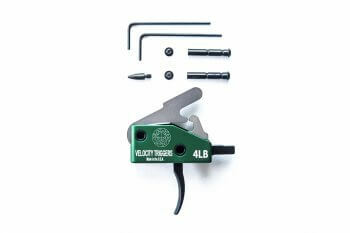 The Velocity AR Trigger is a High Quality, Single Stage, Drop In trigger assembly. 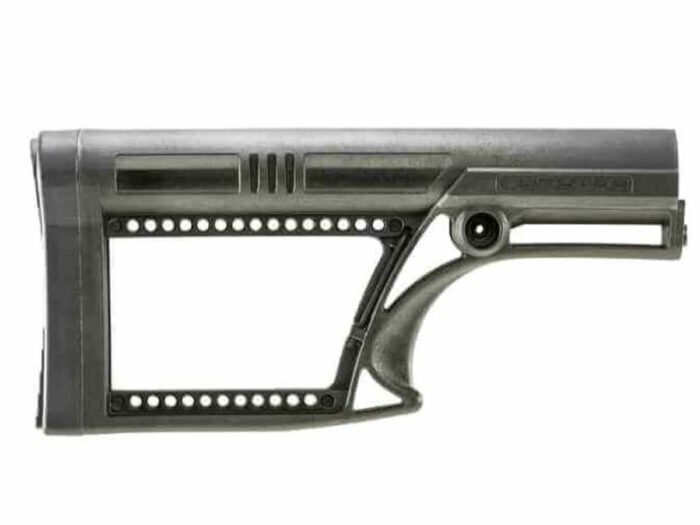 It is designed to make your AR feel like a bolt action rifle. With the Diamond Like Carbon Coating (DLC), these triggers not only have reduced friction, but also increased micro-hardness. FREE SHIPPING and comes with free anti-walk pin kit, an $8.99 value. 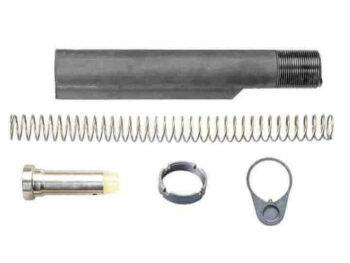 The Velocity AR Trigger is a High Quality, Single Stage, Drop In trigger assembly. It is designed to make your AR feel like a bolt action rifle. With the Diamond Like Carbon Coating (DLC), these triggers not only have reduced friction, but also increased micro-hardness.